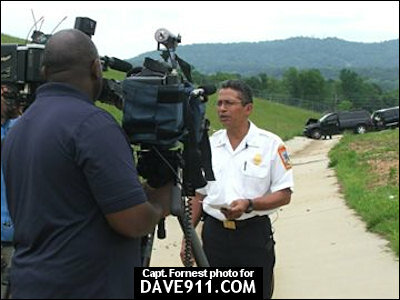 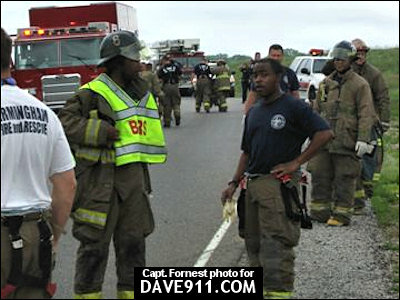 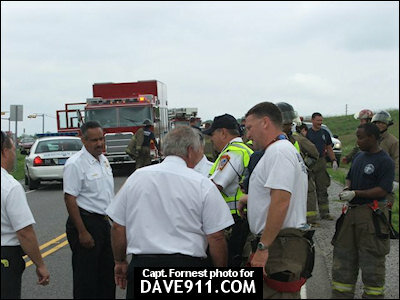 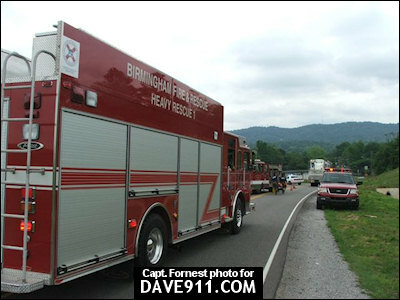 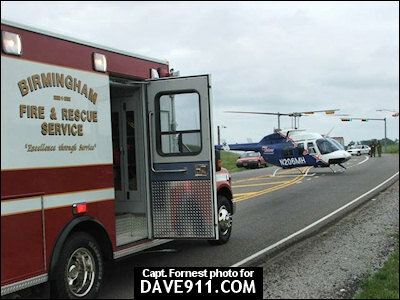 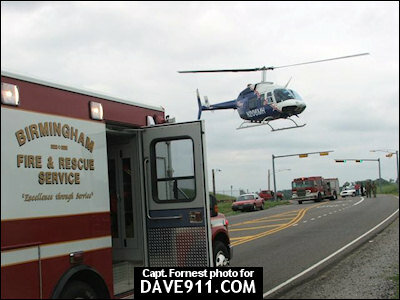 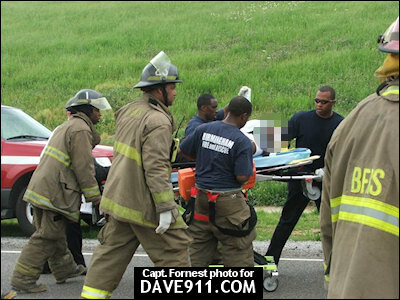 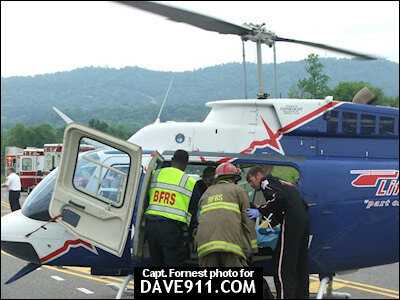 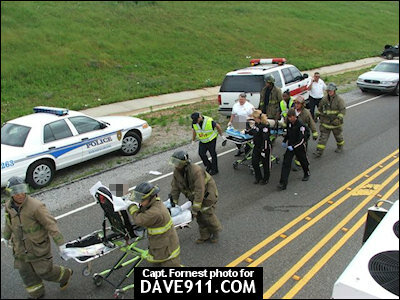 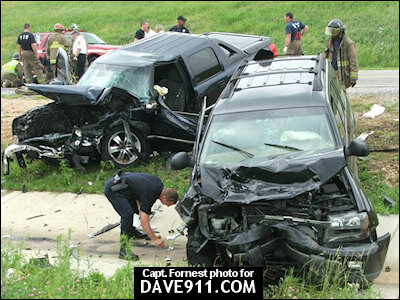 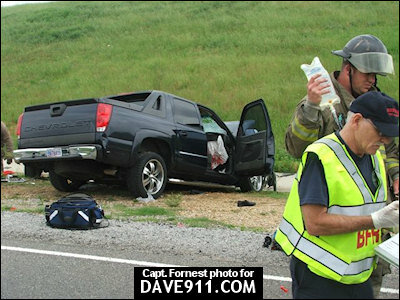 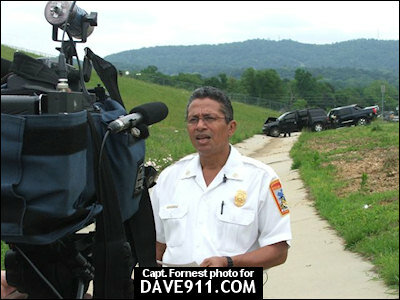 Tuesday, Birmingham Fire and Rescue responded to a two vehicle head-on MVA on East Lake Blvd near Birmingham Street. 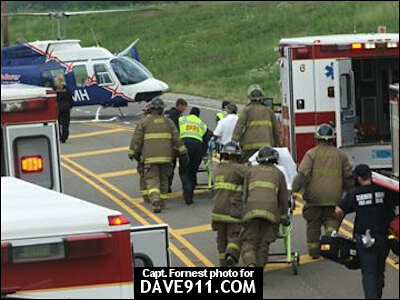 Upon arrival, more crews were requested, including a Heavy Rescue and LifeSaver, to help treat and transport the 7 patients. 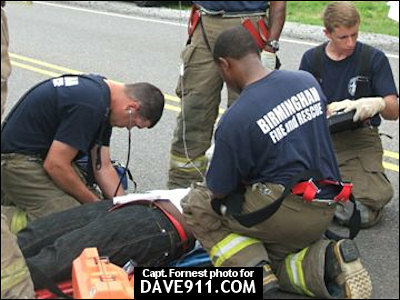 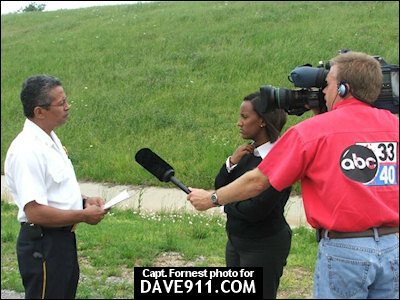 A special thank you to Captain Fornest for sharing these great pictures!